Thanks everyone for participating in the first ever ZingarPoet haiku contest. There were several wonderful entries and making a final decision was tough. Here is a list of the top three haiku (third place is actually a tie) and one honorable mention. 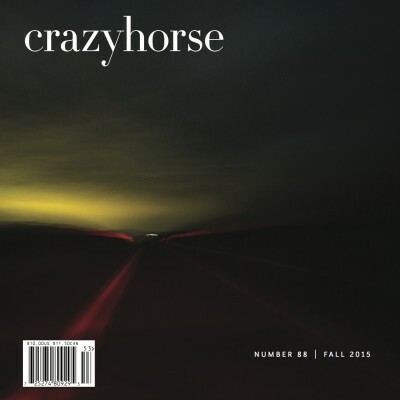 Please send your mailing addresses to me at zingarapoet@gmail.com and I will send you a copy of the latest issue of Crazyhorse Literary Journal, featuring the work of the 2015 Contest winners, via USPS sometime this week. This entry was posted in Contests and tagged What is Crazyhorse?, What is haiku?, ZingaraPoet Hiaku Contest on January 24, 2016 by Lisa M. Hase-Jackson.